The lawsuit drama between Amazon and Woody Allen is far from over. In February the New York director filed a suit of $68 million against the studios for having allegedly broken the terms of their contract, and now Amazon are striking back with a lawsuit of their own. 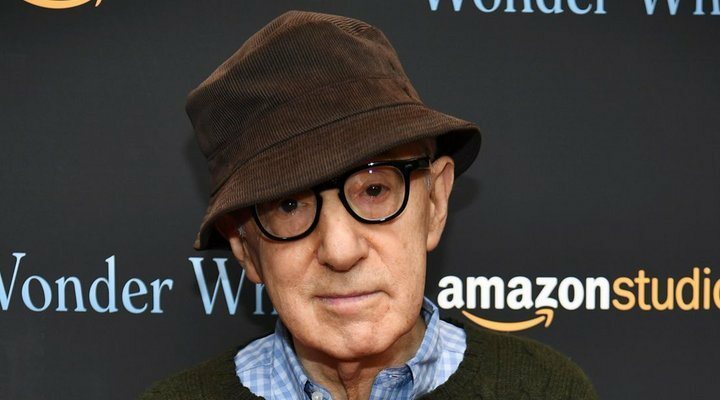 Allen had signed a four-film deal with Amazon Studios, but according to sources from Variety, the director has accused Amazon of refusing to release his latest film, 'A Rainy Day in New York', due to the old allegations of sexual assault against his daughter, Dylan Farrow. Farrow has maintained allegations against her father that he assaulted her as a child for several decades, although Allen has always denied said accusations. In light of the #MeToo movement, the story was once again brought to the forefront of conversation and, according to the suit, after Amazon suffered losses for their association with the disgraced director, they terminated the contract. 'A Rainy Day in New York', starring actors such as Jude Law, Selena Gomez, and Timothée Chalamet, has been completed for sixth months, but Amazon have allegedly refused to release it on their streaming platform. The studios have defended their decision to prematurely terminate the contract with Allen, declaring: "Allen's actions and their cascading consequences ensured that Amazon could never possibly receive the benefit of its four-picture agreement (despite already having paid Allen a $10 million advance upon signing). As a result, Amazon was justified in terminating its relationship with Allen, and plaintiffs ultimately will not recover any of the relief they seek." As of yet the studios are only calling for four of Allen's causes to be dismissed, declaring that they do not hold up as a matter of law. Despite the ongoing lawsuit and uncertain future of the director, he continues to shoot and develop his new feature in Spain.